I’ve been fortunate/privileged/lucky/happy in my work to have that room to follow my curiosity. I might say that a lot of my activity seems to have unstated goals, in determinate objectives, and often outcomeless outcomes. 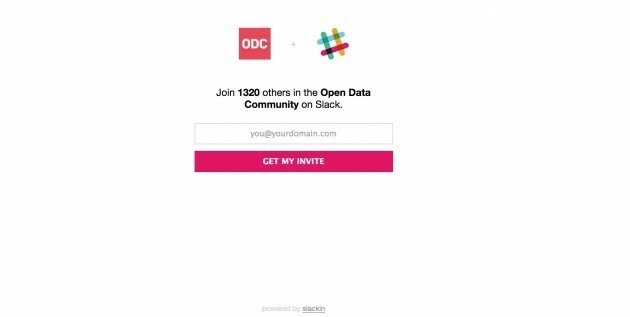 The typical front door to a Slack is… well sign in. And if you want an invitation? to get in? Well, they tell you to ask “your Team Administrator”. Who dat? An &lt;iframe&gt; badge to embed on any website that shows connected users in realtime with socket.io. It seems liked a little add-on worth exploring. Ironically, maybe because I did a session this morning, I experimented first with the Virtually Connecting Slack, maybe because in their Slack, I saw messages about people requesting invites. Back on the ReadMe page for slackin, under How to Use, are a bunch of buttons to various servers, as well as command line install such. I had seen another site using one of these that was hosted on Heroku — which is one of those web services that runs little containerized web server services (I write that like I know what I am talking about; I get the principle). I’ll click almost anything. It turns out Heroku was pretty easy. I made a free “sandbox” account, went back to the slackin site and clicked the Install on Heroku button. It was that easy, it generates a URL where the slackin thing runs. Slick, it even shows how many people are online in the Slack. You will notice I did not put in a link; I am not sure we will use it for Virtually Connecting, and more likely I will nuke the Heroku app soon. 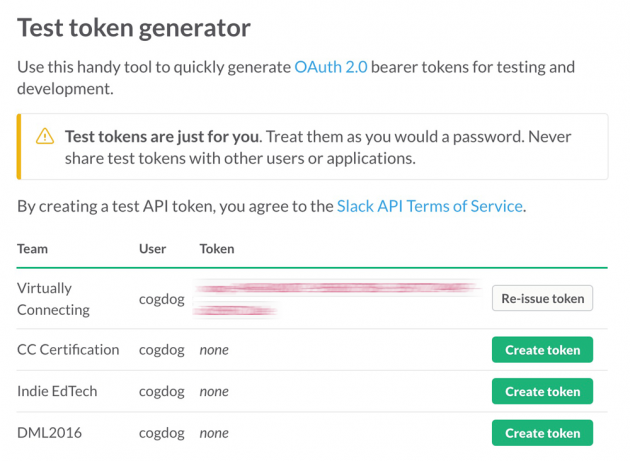 To set it up, you have to generate a Slacki API token. I tumbled around before finding a place to create test/development API tokens. 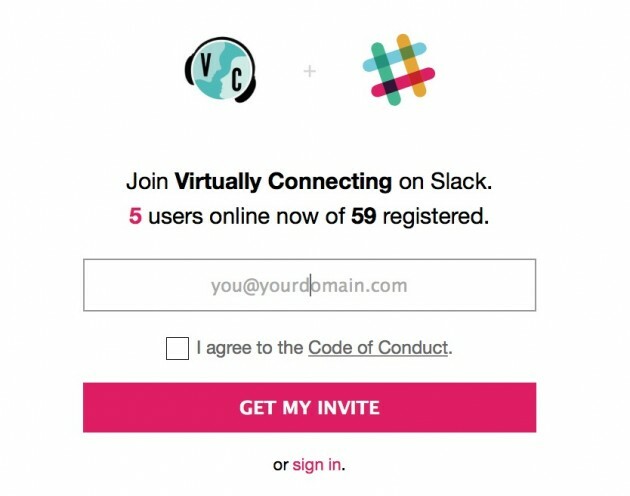 Note that to use the slackin thing, your account in Slack needs to have the privileges to invite others to join it. I am not sure if I would need another kind of token, but heck, this one worked. 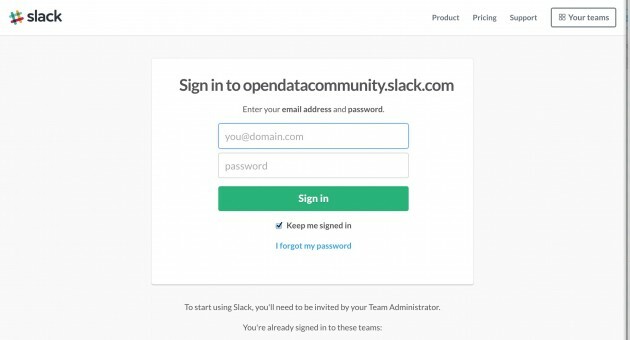 But here is what I found out on testing- this thing will give out invitations to your slack to anyone who requests them via its form, there is no approving, nor is there anything that notifies you or your slack that an invitation was sent out. So its really for making a slack that is open to anyone to join? 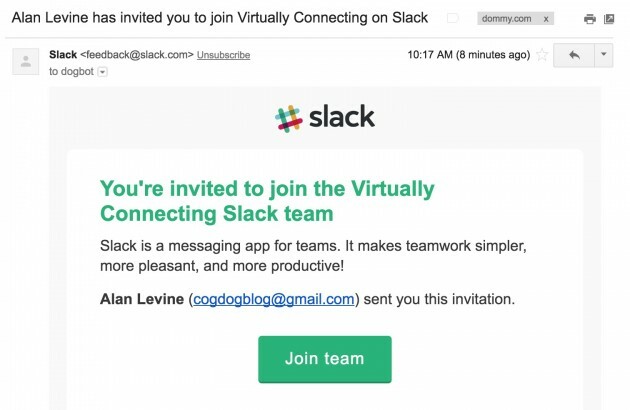 This is not what Virtually Connecting wants– in fact, as I found out after the fact, they have a full form to help take and vet people’s requests to join it’s Slack. But there’s still a way. One of the settings in slackin is that you can define what channels a new user is allowed in. 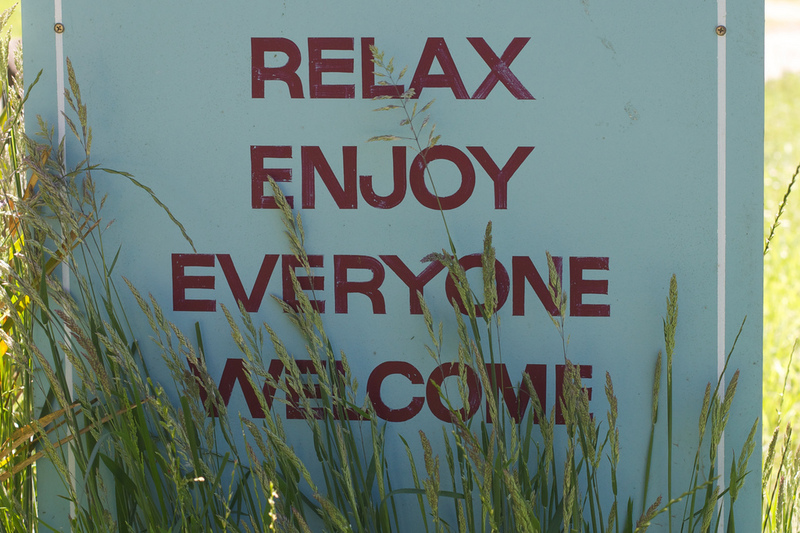 So you could create a “welcome room” channel, with maybe even a greeting bot, for anyone that signs up via this thing. You need to create a dedicated @slackin-inviter user (or similar), mark that user an admin, and use a token from that dedicated admin user. So this is not something likely we would use for Virtually Connecting. 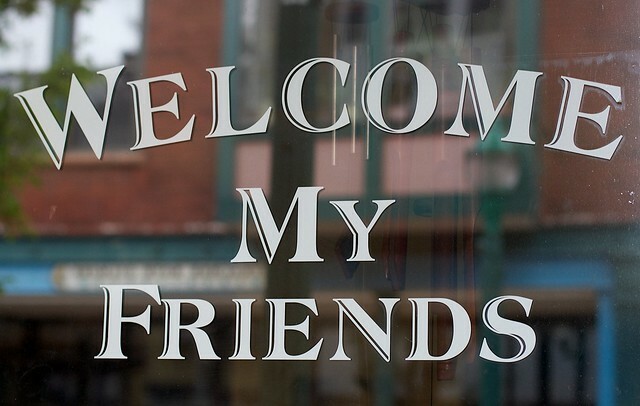 But its likely I can find a use for another Slack Community that wants to have a welcome sign out in front. And I got some basic experience in setting something up in Heroku. Even when there is no quantifiable outcomes in experimenting… there are outcomes.